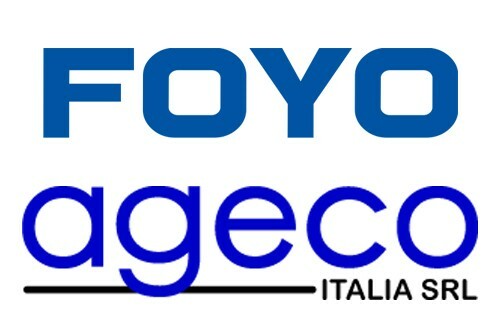 After long time communication, FOYO and AGECO Italia SrL get to know each other well enough and just signed sole agent agreement, which is a new beginning for both companies to develop business of severe working conditions over there. FOYO has knowledge and technique of all kinds of ceramic valves while AGECO has good relationship with end-user. We, two companies committed ourselves to provide good solution for abrasive and corrosive working medium.For future, inquiries from Italy, welcome to contact AGECO Italia SrL directly.